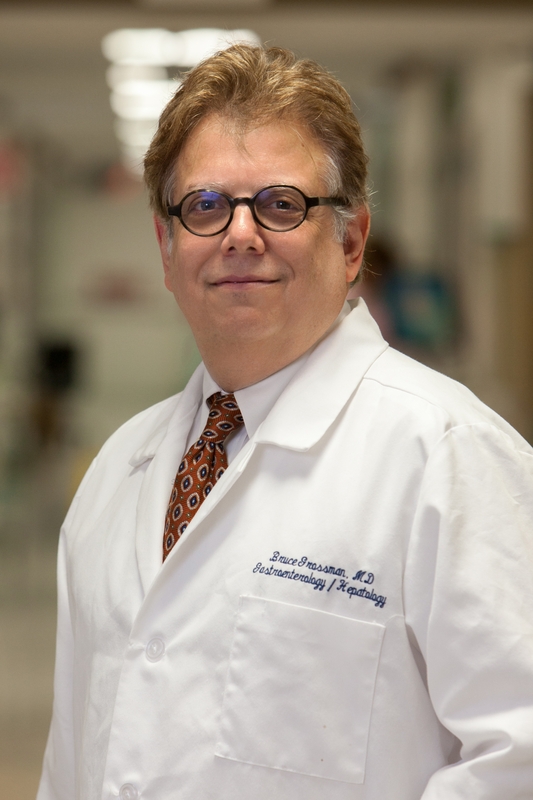 Bruce Grossman, MD, FACG, FACP, is a board-certified gastroenterologist with over 25 years of experience. He earned his bachelor’s degree at NYU and his medical degree in the Philippines. Dr. Grossman was chief resident at Mt. Sinai Hospital. He completed his gastroenterology fellowship at Tulane University. He has conducted extensive research, served on numerous hospital committees and national speaker’s bureaus, and has dedicated much of his time to serving others through charity work. He enjoys spending time with his family and downhill skiing. Learn more about colonoscopy and colon cancer screening in this brief video.